The distant Orkney Islands in the North Sea called, and I had the rare chance to visit them. The following story on my adventure was published on MyItchyTravelFeet.com. Please continue reading on the link below. Sign in remote John O’Groats points the way to the Orkneys. One of our favorite guest contributors, Debi Lander from ByLanderSea, has been regaling us with quite a few stories of her recent adventures exploring Scotland. 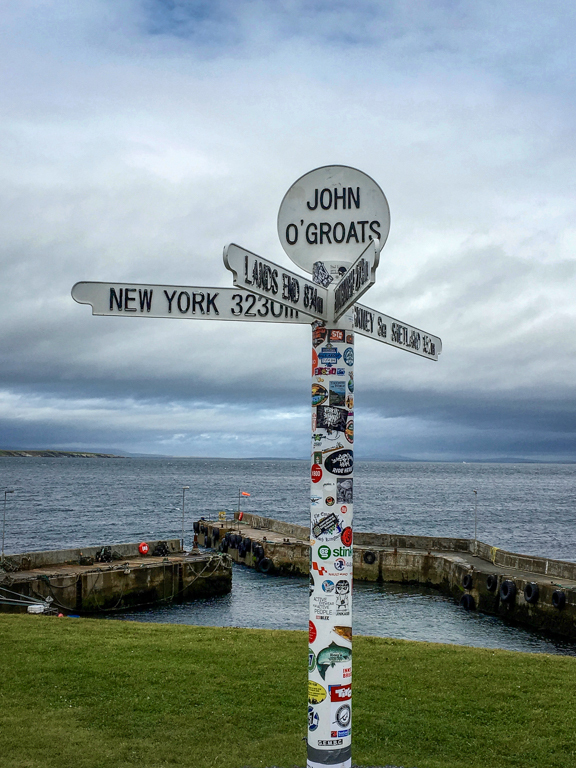 Today, she’s back to take us way off-the-beaten-path on a day trip to the Orkney Islands. Slow travel allows for unplanned adventures and that is what Judy, my travel buddy and I found in Inverness, Scotland. We signed up for a 14-hour day-trip to the remote Orkney Islands, knowing we’d likely never get another chance. The Orkney’s, an archipelago of 70 small islands in the North Sea, off the northeastern coast of Scotland, have a mysterious appeal. 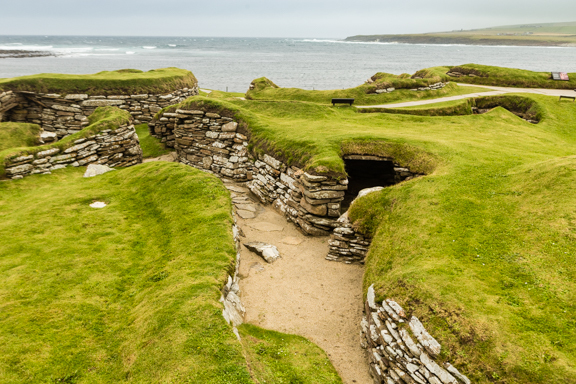 The remains of ancient Skara Brae in the Orkney Islands. 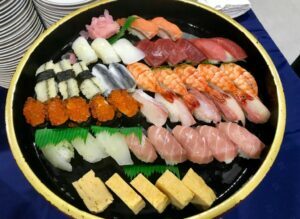 I wasn’t expecting an invitation to Japan, but when one came, I eagerly accepted. 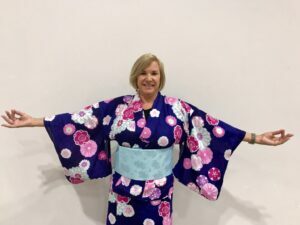 I just had to try on a traditional kimono. Exploring the Nikka Whisky Distillery in Hokkaido. Please use the below link to view the story about my first impressions from that trip.